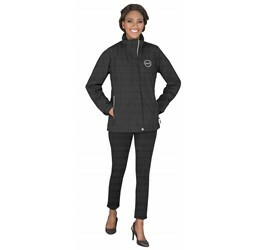 Jackets Johannesburg – A jacket is the ultimate corporate uniform accessory. It’s always on display and it has great branding area. And there are so many amazing styles of jackets out there! We have a whole range in beautiful brands like DriMac and Slazenger. 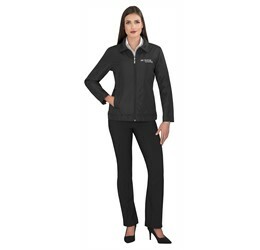 We also sell more than just jackets, so if you’re interested in purchasing work shirts, golf shirts and pants for your office wear then Brand innovation is the Bulk Supplier for you. A corporate jacket lets you flaunt your brand and your style at the same time, and with a slew of features to choose from, we have you spoilt for choice. Wind and water resistant? Check! Lightweight? Check? Softshell? Check! And branding? Wait until you see what we can do with branding! A branded jacket looks amazing. 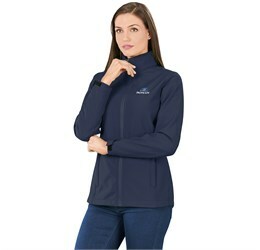 We can embroider, deboss, laser etch and print screen our jackets so that you can get the company jacket of your dreams. Jackets have moved from being purely functional to been fashion accessories too. But that doesn’t mean that they can’t still be practical. Take our Catalyst Jacket, as an example. 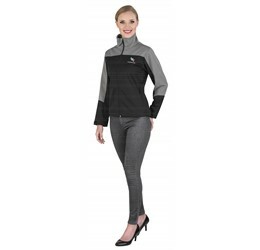 This is one of our most popular items of Slazenger clothing. It looks stunning, feels amazing and the quality is fantastic. We’ve branded them for ourselves not once, but twice, and our staff love them! 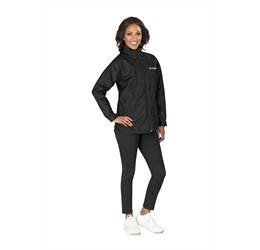 Sports teams, high schools, universities and companies can all use branded jackets to advertise themselves and to keep their team looking great! Wearing a jacket to identify yourself as a part of a group of people is something that has been done for many years. It looks great and brings people together. When you’re walking down the street in your awesome branded jacket and you see someone else in a jacket from the same place, then you feel more connected to them. After all, they have the same background that you do, that’s the foundation of a friendship right there. A well-cut jacket is a must have accessory for men. And if you look great while’ you’re working then so much the better. Looking good and feeling good boosts your confidence, which can help you perform better at work. Something small like that can have a ripple effect on the rest of your day. 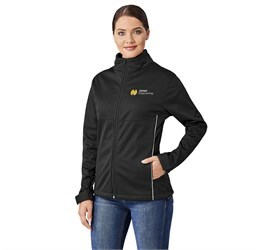 Having a great looking corporate jacket is a really awesome way to make you feel like a rockstar every day and keep warm at the same time. 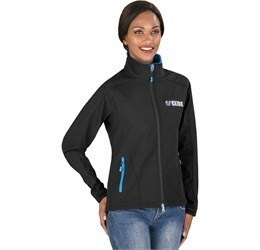 Our selection of jackets looks fantastic and brands beautifully, making them awesome additions to your corporate uniform. And we have different ways that we can brand your jackets. Variety is the spice of life after all, why not do something a little different? From print screening to laser engraving and classic embroidery, we have a range of different options for your corporate jacket. 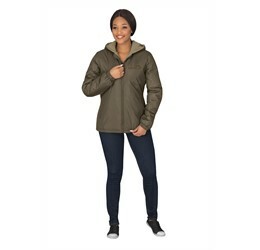 Women’s jackets generally have a different fit to men’s. They’re more fitted around the waist to show off your figure. A more fitted jacket can also boost your confidence. We carry a range of sizes from small up to 5XL, so there are a lot of different sizes for you to choose from. Your comfort in your stylish jackets is important to us. And the way you feel too. That’s why we stock the range of jackets that we do. 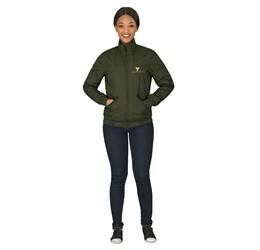 Stocking a variety of different jackets that look great and are made with quality in mind. 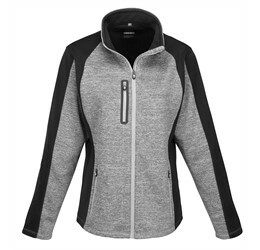 A flattering, branded jacket is just the thing to pep you up when you’re working. They look great, they feel great, and they’re all for you! We are also suppliers of the Original Drimac Jackets! The one, the only, the original, yours to brand and to keep. 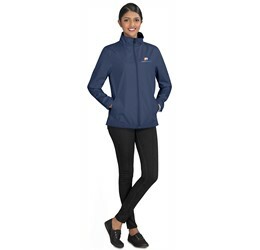 This gorgeous rainwear in black and navy is a great way to accessorise your brand. 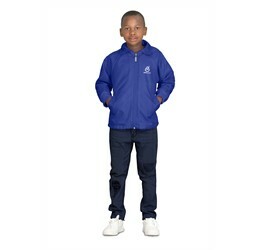 And it’s an even better item of clothing to brand with your company logo! That way your people are protected by the power of Dri Mac as well as being easily identifiable as your staff. 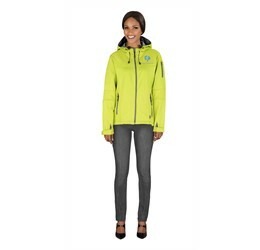 Dri Mac is great brand that provides even better quality rainwear gear! 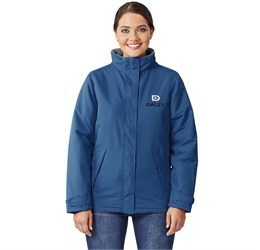 High quality and practical, the Dry Mac Jacket is available from Brand Innovation in South Africa. 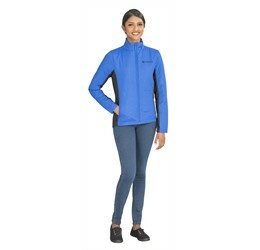 We have a selection of jackets that include puffer jackets and coats in our range of awesome outerwear for your company. Every different kind of jacket serves a different purpose, a different function in mind when it was designed. We want you to have the best jacket possible for your company and for you. What are you going to be using this jacket for? Is it rain gear? The Altimac and the Drimac will keep you dry. Are you going to be outside when it’s cold but not wet? 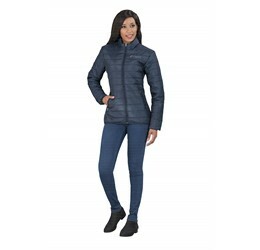 How about a puffer jacket or a parker jacket to keep you warm and cosy when you are going to be out there in the elements? How about a soft shell that will keep you warm when it’s cool outside? 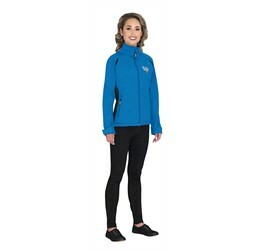 Fleece will keep you warm and cosy and a padded jacket looks awesome. 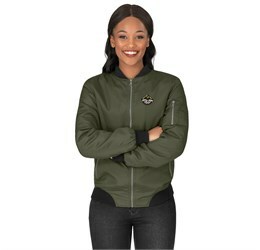 Whichever one of our beautiful jackets you choose, we are as invested in your brand looking good as you are. Our team takes great pride in their work and we love to show our staff how wonderfully the jackets that we do come out. We brand our own jackets every year, so you know that we trust our own quality. The word has been bandied about, but what is a soft shell jacket, exactly? 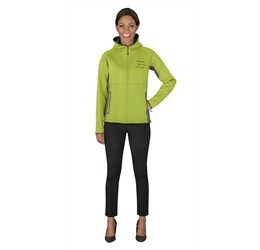 Soft shell is the term for an item of clothing that has softer materials on the outside. Like fleece. They’re usually a bit stretchy to give you a better fit and a better range of movement. Soft shells are great for layering and they are great for cool weather. But where can you get these awesome jackets? Brand Innovation stores aren’t exactly lining the streets of Johannesburg. Well, that’s because we are everywhere that there is Wi-Fi. This is our Gauteng-centric web store. 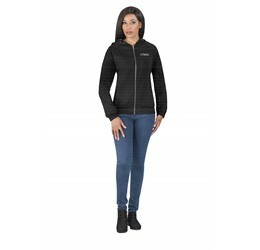 We have the price on display for you so that you can see how much your products are going to cost, and you have a whole range of different products to browse through so that you get the best possible product for your needs from our selection of jackets Johannesburg.